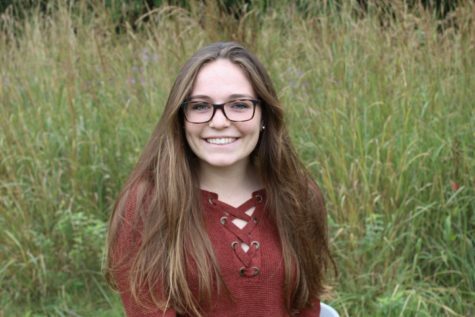 Kate Balicki, class of 2019, is in her third year of journalism. She is a multimedia editor this year. Outside of class, she enjoys playing basketball and lacrosse and spending time with her friends and family.